Add electrolytes to water. This is probably the most obvious way of giving your horse electrolytes. It’s easy to do as you just need to dissolve the suggested amount into the correct amount of water. 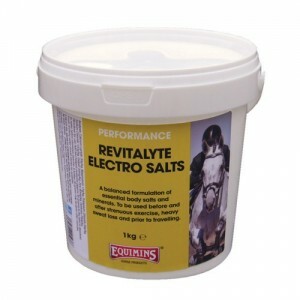 Make sure that there’s also a bucket of electrolyte free water available, just in case your horse doesn’t like the taste! Our Revitalyte Electro Salts are ideal for this. Add electrolytes to feed. Adding electrolytes in this way is probably one of the easiest ways to add electrolytes to horse’s feed each day as you know that if he’s cleared his bowl, he’s eaten the electrolytes. Our Revitalyte Electro Salts are ideal for this. Use a syringe. 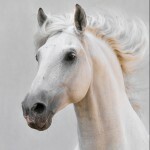 This method is particularly useful if the horse has sustained heavy sweat loss, to ensure he received the essential body salts he needs quickly. Our Electrolyte Paste is made for the job! To find out more about our Performance range, see the website.